As a new business owner, you may be introduced to certain financial and legal concepts that you had never before faced as an individual. Among these terms are intangible assets, which is not nearly as simple a concept as learning who pays closing costs. If you own a business, it is important to be able to recognize what intangible assets are and how they may play into your business practices. Below is a complete guide to intangible assets so that you can familiarize yourself with this important business property. An intangible asset is defined as a non-physical entity that holds value to a business or organization. Intangible assets derive their value from intellectual or legal rights, or the value they add to other assets. These assets can be categorized as definite or indefinite. Definite intangible assets are assets with a limited lifespan, while indefinite assets have no concrete, foreseeable end. Intangible assets are strictly company-owned. This means that individuals do not commonly possess intangible assets. Although this is a basic definition, there are several other characteristics to consider regarding intangible assets. This is not an exhaustive list by any any means. 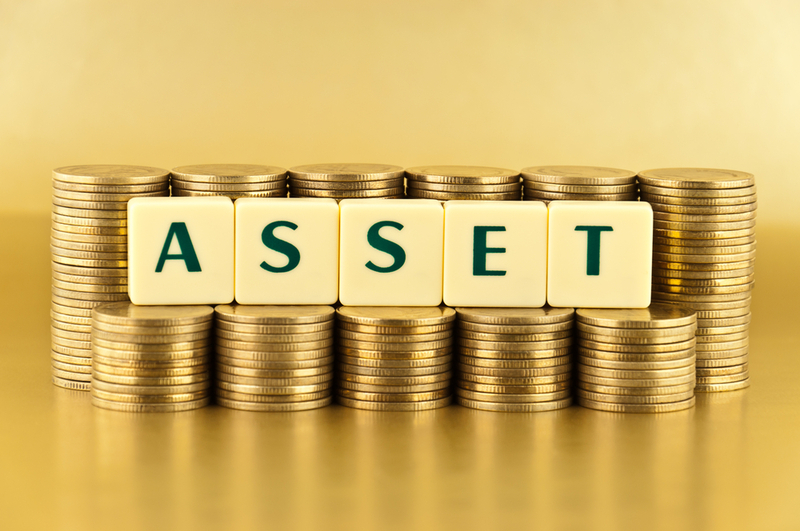 However, thinking of assets that are similar to these examples will help you to gain a firmer understanding of what exactly intangible assets are and what things are classified as intangible assets for finance purposes. Some of the most common characteristics of intangible assets have to do with how the intangible assets are identified. For example, these non-physical fortunes must be subject to identification and recognizable description. This means that, in order to be recognized, intangible assets require tangible proof of their existence. This can be legal recognition, such as the registration of a trademark, or proof of ownership. Often, intangible assets require an identifiable time or event in which it came into existence. Together, these features help to identify the abstract capital known as intangible assets so that even a publicist can accurately identify these types of assets. The concept of assets that are intangible can be hard to grasp, even with a list of characteristics. The best way to understand what they really are is through concrete examples, as mentioned above. As a business owner, you are likely familiar with copyright law, intellectual property and brand recognition. Each of these ideas can be considered an intangible asset for a company, in addition to the earlier examples. Further examples of intangible assets can be customer-related, marketing-related, technology-related, contract-related and much more. Licensing agreements and service contracts are two common forms of these assets. Additionally, patents, artistic works and customer relationships are some other forms. Now that you have a better idea about what intangible assets are, you may want to learn more about how they can effect your finances. In the same way that concrete value can depreciate, intangible assets can be amortized in operations management. Amortization is an accounting term that refers to the process of allocating the cost of an intangible asset over a period of time. This allows businesses to record and write-off the financial cost of an intangible asset over the number of years it is considered to be useful. For example, if your business purchases a patent for $10,000 and it is expected to be useful for 10 years, you would account for the expense over the course of 10 years by recording a $1,000 cost each year until the complete cost is covered. Understanding the concept of intangible assets is important for any new business owner. Although they are not physically present, intangible assets play a major part in your company. Keep this in mind when you are dealing with your finances.